Are you already in the groove of summer time? Ah, we are. Fun in the sun, yes please! Have you heard what is so on trend this summer? It's the year of the romper and we love this look. There are so many variations. Soft floral prints, floral prints with a pop of color, bold prints, denim rompers (the denim trend is hot, hot, hot), and one of our favorites, Boho Chic! We put together a few looks that we think you would look marvelous in for your Senior VIP Session. Which one is your fave? P.S. 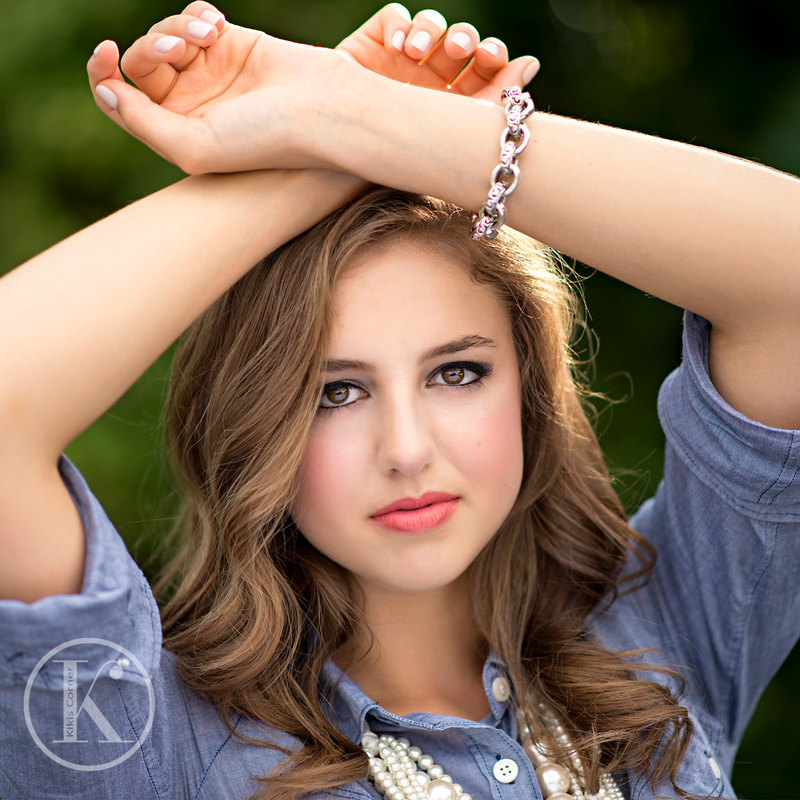 We only have 8 Senior VIP Summer Sessions available! !